As mentioned before Mizuno will discontinue two of their most popular shoes Elixir and Precision. Precision is getting retired this summer and Elixir next year. Are you a big fan of these shoes and are worried? Don't! Mizuno has something really exciting coming up this summer! A brand new shoe called Sayonara with the brand new lighter mid sole compound U4iC. So dont feel sad that your favorite shoe is getting discontinued! 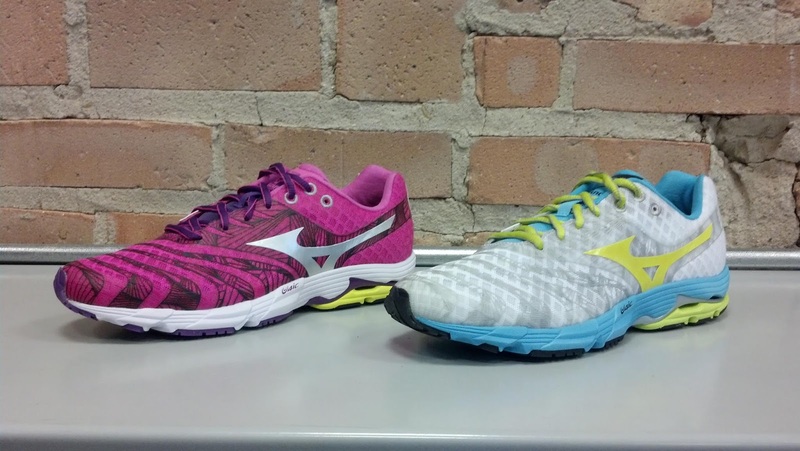 Mizuno will get it right for you with upcoming replacements!